Hollywood Blonde is Orange County’s hottest female-fronted cover band! This versatile group is made up of four talented, high energy musicians; each bringing their own unique styles and experiences together for a chemistry and sound that is as intoxicating to watch as it is to hear. You can find them in the best casinos, hotels, clubs and restaurants. 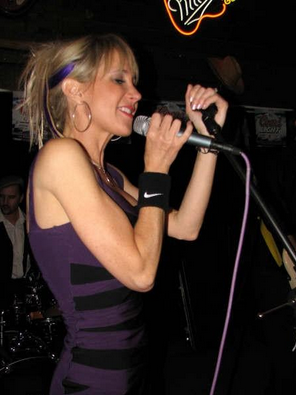 Hollywood Blonde is available to play for Corporate Parties, Private Parties and Weddings!